There are many benefits of carrying a credit card. From building a strong credit history to collecting points for every purchase you make, now may be the time to begin your search. Here are some tips for applying for your first credit card. It’s easy to assume that every credit card offer is pretty much the same, but nothing could be further from the truth. A quick comparison of interest rates, fees, and terms and conditions will show you once and for all that every offer is unique. Don’t apply for a credit card because you think it’s something you have to do. Make this decision based on your personal finances. For instance, a credit card is one of the best tools for building your credit history after graduating from college. That’s a good reason to apply. Conversely, if you’re searching for a credit card to make a purchase that you can’t really afford, you should think twice. With a secured credit card, you’re required to make a cash deposit in order to use the card. This deposit acts as your collateral and credit limit. A secured credit card is typically for consumers with no credit or bad credit. An unsecured credit card is the more traditional of the two, as it doesn’t require a deposit to get started. Instead, your credit limit is based on your credit score, credit history, and income. In a perfect world, you would never be charged interest for using a credit card. 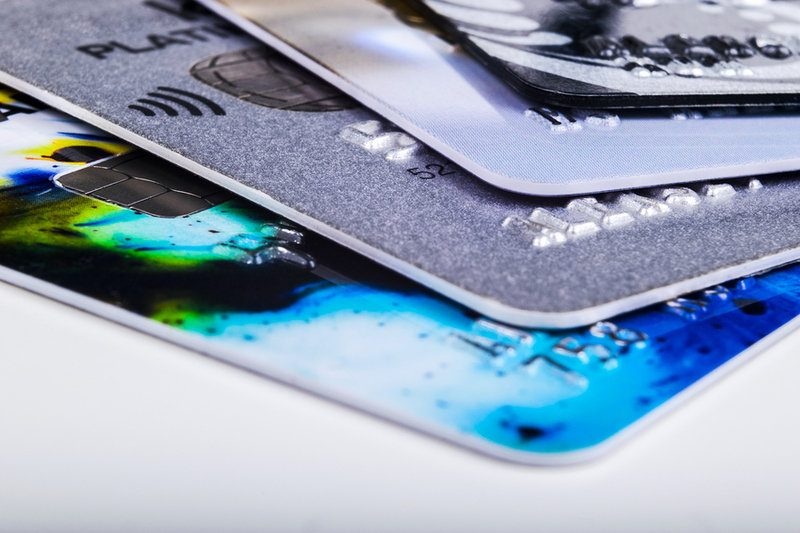 Unfortunately, most credit cards – outside of balance transfer offers with an introductory zero percent rate – have an interest rate attached to it. The key thing to remember is that you only pay interest if you carry a balance from month to month. Get into the habit of paying your bill in full as a way to avoiding finance charges. From a day to day financial perspective, a credit card can benefit you in a number of ways. However, don’t lose sight of the positive impact it can have on your credit score over the long run. If you continually use your credit card, all the while paying your bill on time, it will help you establish a strong credit history. Conversely, if you miss payments and/or pay late, you can expect your credit score to take a hit. There’s a lot to consider before applying for your first credit card. If you focus on these seven details, you should feel confident in the direction you’re headed and what a credit card can do for your financial future.